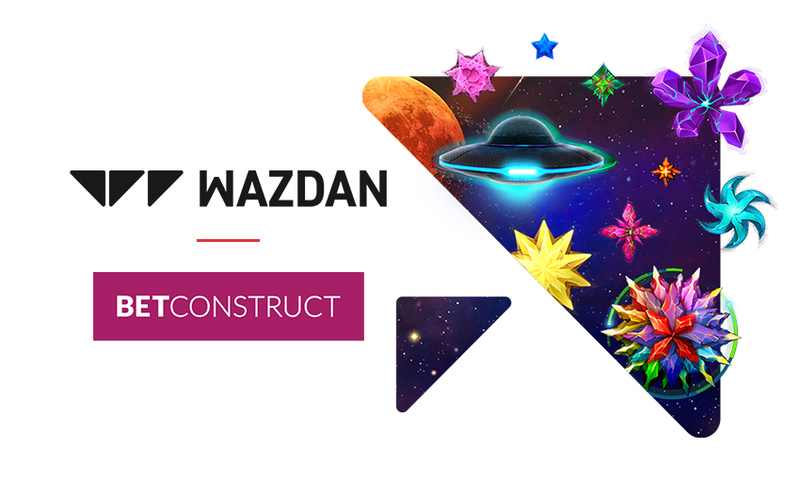 Expanding on an already fruitful partnership, Wazdan has announced that its games are now available through BetConstruct Malta and the international developer’s Malta-licensed operators. BetConstruct offerings include a comprehensive range of products and services, including sportsbook, retail solutions, classic and virtual reality RNG and live casinos, poker, skill games, fantasy sports and social platforms. 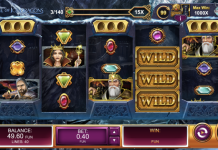 Meanwhile igaming producer Wazdan is quickly pushing its way to the top with ‘unique, tech-rich slot games that are in-demand and highly praised by players as well as a host of the best operators in the business’. “Wazdan has been a great partner to BetConstruct for some years. 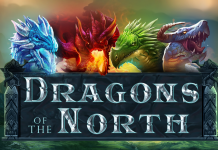 We have proudly offered Wazdan games to our clients and have been delighted by their commitment to quality and consistently providing new, innovative and exciting games that players and operators can’t get enough of. 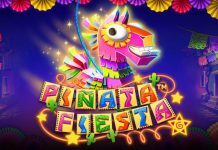 Releasing Wazdan games to our Malta-licenced operators was an obvious next step, and we look forward to continuing the fruitful relationship here,” says Kristina Hambardzumyan, Regional Director of BetConstruct.